AlphaCard Blog - Try Our Free ID Card Templates! 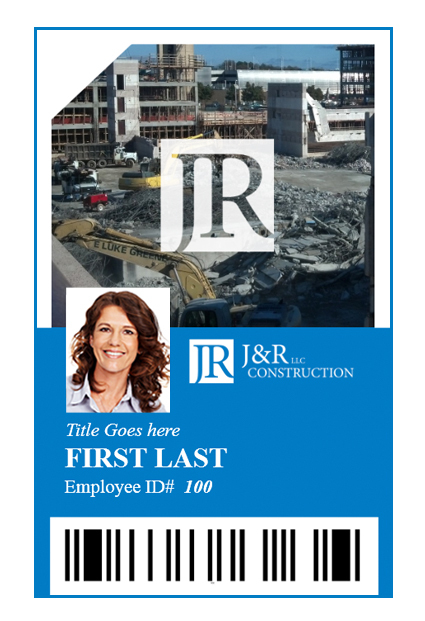 Looking for design inspiration, or even a card template to jump-start your new ID cards? We’ve added a new section to our website full of card design tips and free downloadable templates, ID Card Design Resources! The AlphaCard ID Suite Design Help section is your home for design tips and best practices when using AlphaCard ID Suite software. We’ll walk you through the process of changing text fields, images, and backgrounds so you can customize a card template. There are free card templates for many industries, so you can quickly search for the card type best suited for your organization. Brows our employee cards which feature large cardholder images, or try the school and university cards for help balancing important student or staff information with school photos. Please note that these free templates are for use with AlphaCard ID Suite Standard, Professional, and Elite editions only. Visit the new ID Card Design Resources section and get started today. By Keisha|2017-09-26T17:37:51+00:00November 7th, 2014|AlphaCard Company News, AlphaCard ID Suite, ID Card Software|Comments Off on Try Our Free ID Card Templates!